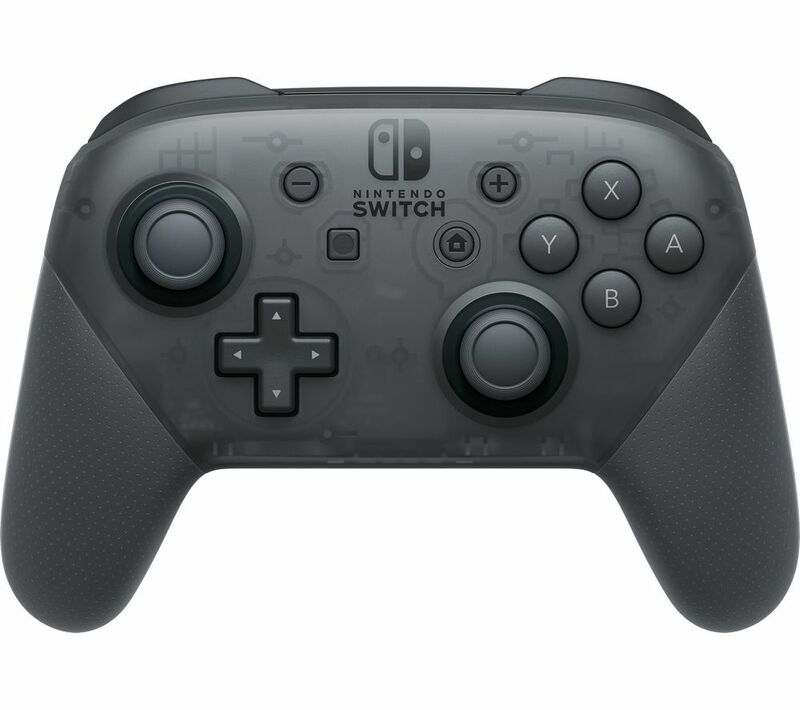 Do you have any desire at all to use a Nintendo Switch Pro Controller on Steam? In case you do for some odd reason, Valve has just added in a new update giving support software to that specific controller. Yes, we realize, the entire thing sounds counter-intuitive on the surface since Nintendo never deals with PC gaming and Valve has never appeared to want anything to do with Nintendo’s hardware, but today they did in fact patch a new Steam input that will allow you to use the controller with their games and interface. Two key things you have to keep in mind here. The first is that it won’t connect wirelessly, so you’ll need to use the USB cord it comes with to connect directly to your PC. The second little issue is that you will need to specify the configuration when you use it. Since Nintendo’s traditional button scheme they’ve used since the SNES runs counter to the system used on Xbox controllers, you’ll need to go into the system and map out your own scheme in order for it to work. It isn’t perfect, but if you’ve already dropped money on a Switch and don’t feel like buying a second controller, it’s an option worth exploring.